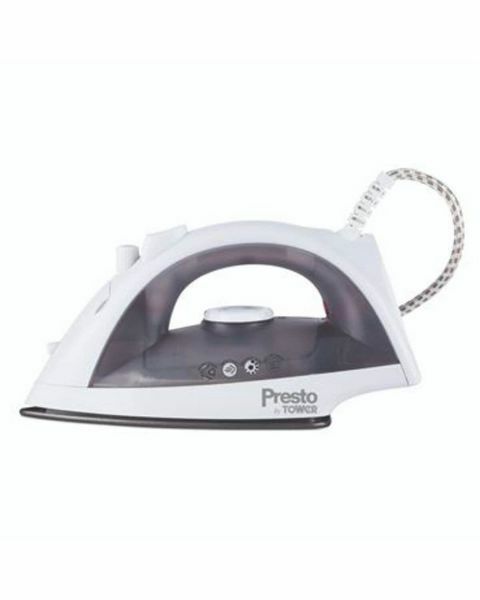 Lightweight steam iron. Non stick plate. 190cm cord. Lightweight (017kg) with 2 steam settings, thermostat control and non-stick sole plate. 190cm cord.